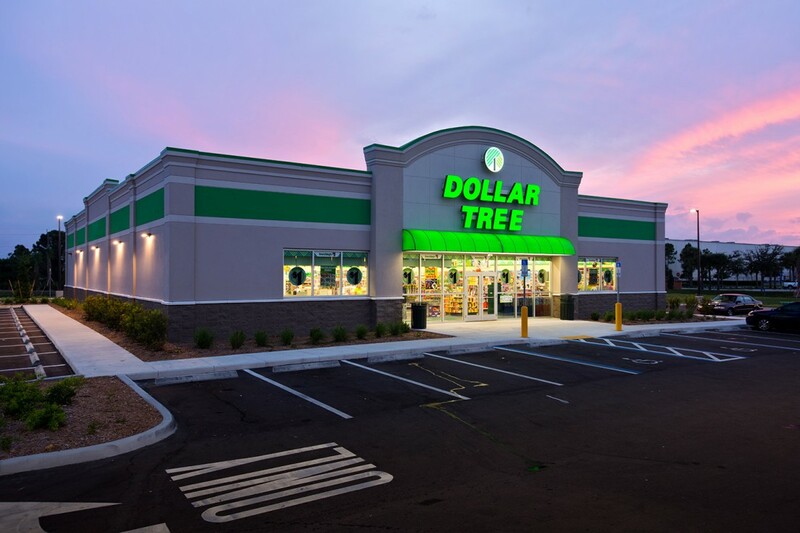 Since 1991, RRMM Architects has completed over 5,000+ new and renovated stores in the 48 contiguous states ranging in size from 3,000 SF to over 15,000 SF. 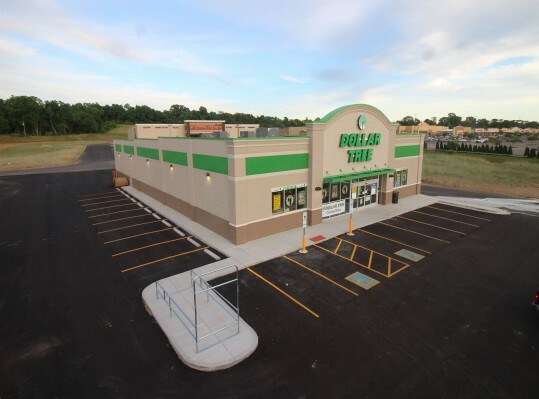 Sites include new ground-up freestanding buildings to renovations of existing sites including malls, strip shopping centers and standalone buildings. 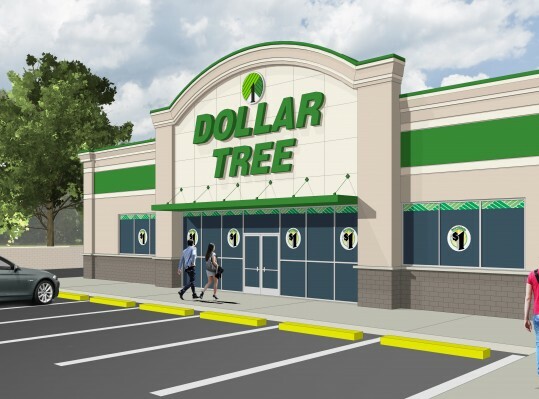 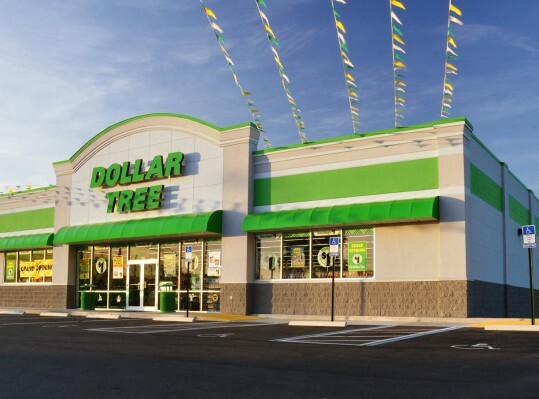 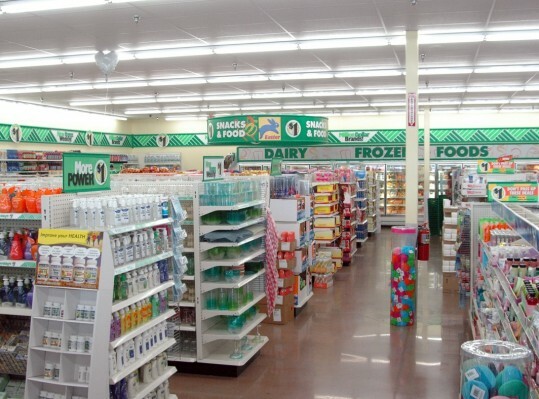 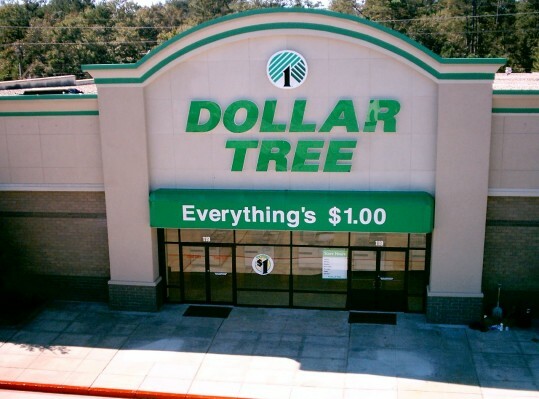 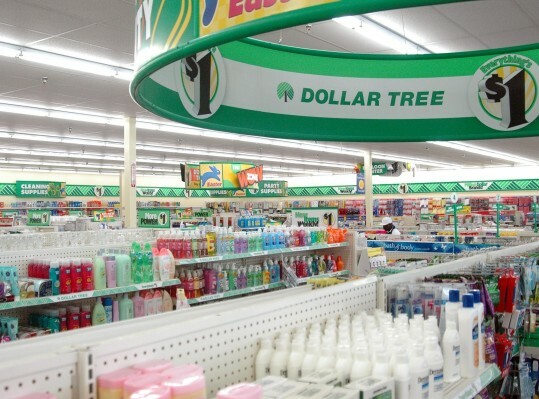 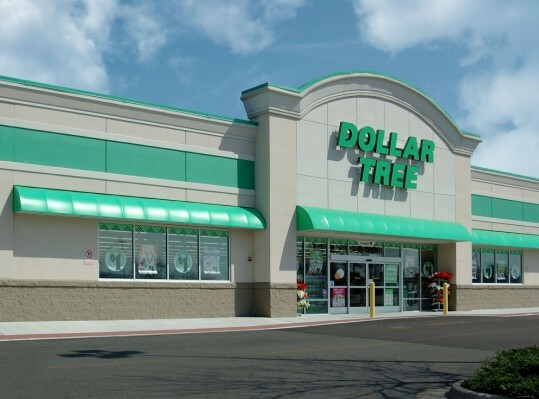 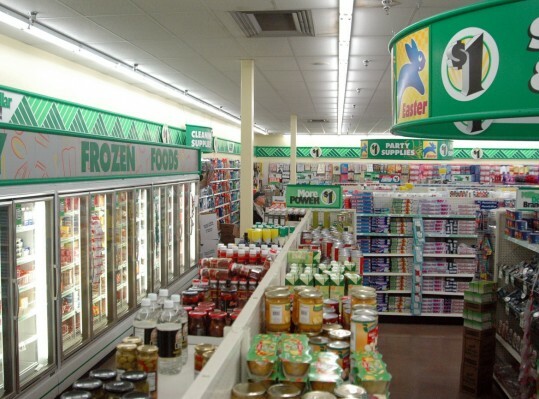 Over the last 25 years, RRMM has provided Prototype Development for the Dollar Tree Brand Store. 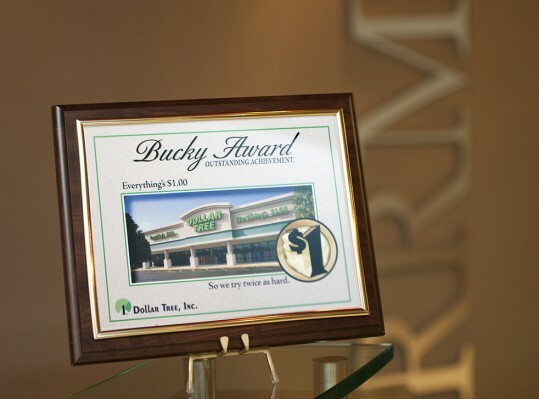 Donna Elliott was a winner of the 2011 Dollar Tree Bucky Award.